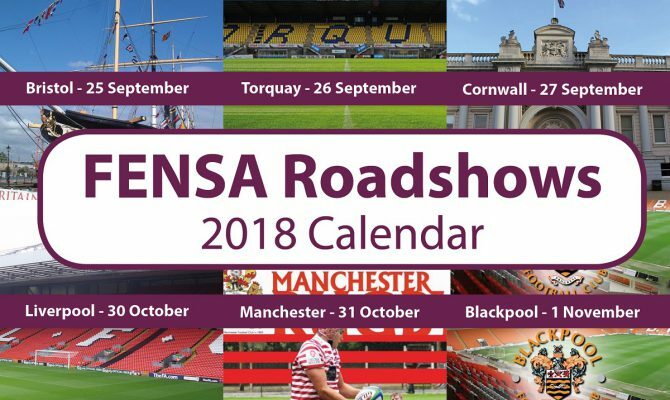 FENSA is hitting the road this September, October and November to bring its free and info-packed roadshows to FENSA installers throughout the South West and North West. 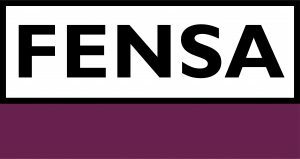 FENSA works with thousands of double glazing contractors in England and Wales that have been assessed for their ability to install replacement windows and doors in accordance with the relevant Building Regulations. Member installers can self-certify compliance under the Building Regulations without the need for a separate assessment from Building Control. 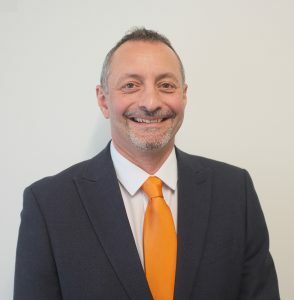 Since being established in 2002 FENSA has grown to become the largest and longest established Competent Person Scheme within the replacement window and door industry, recently issuing its 13 millionth homeowner certificate. Now FENSA members have the chance to meet the FENSA team in person at their local FENSA Roadshow event and get valuable updates, insights and inspections advice. 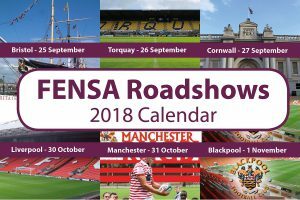 Each FENSA Roadshow event will be packed with useful information and will provide the opportunity to meet and network with fellow FENSA members. FENSA Roadshows are free for FENSA members. Register for your local event online via the links below or by selecting your local event at fensa.eventbrite.co.uk. Stay tuned for more FENSA Roadshow dates and locations in 2019.